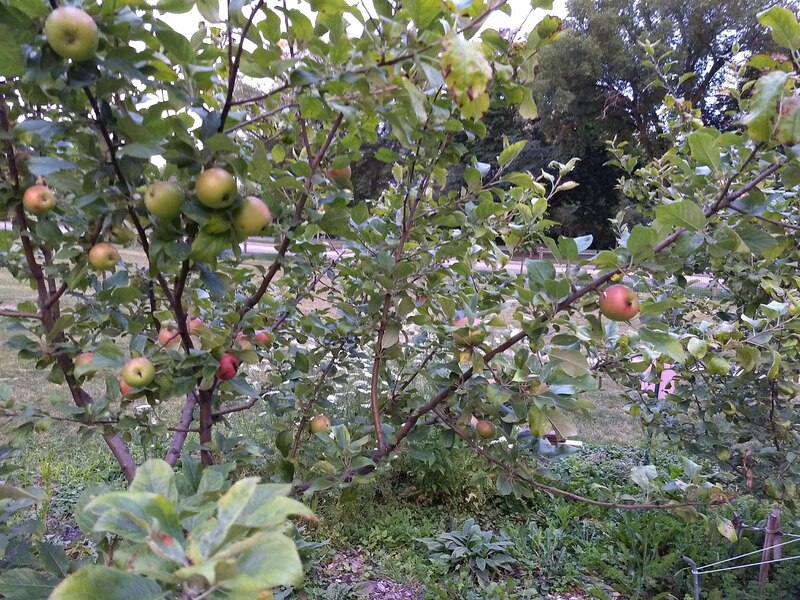 Donate What You Grow: Edible Evanston’s Food Sharing Initiative. 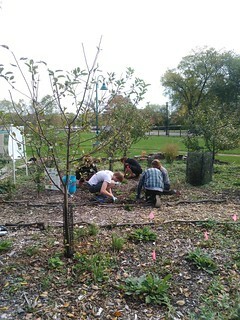 Permaculture in a public park. 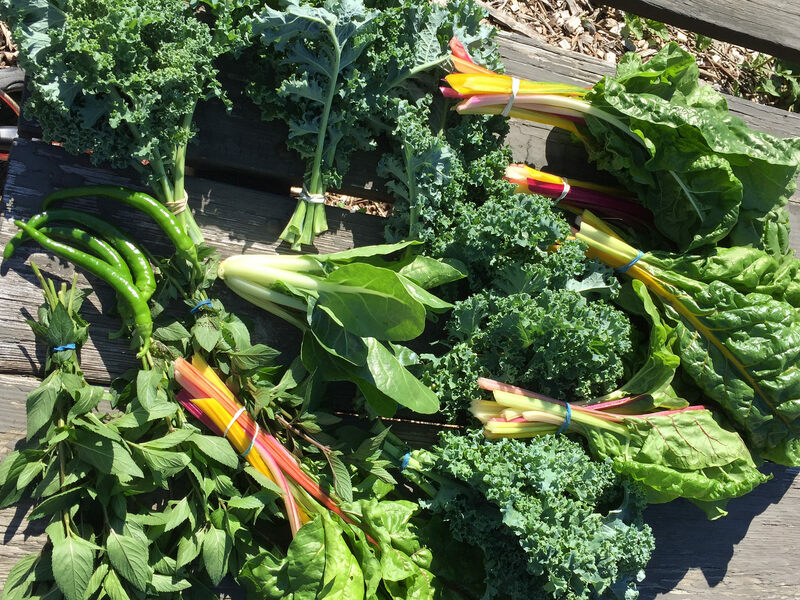 Classes, demos, and help to grow more local food, year round. 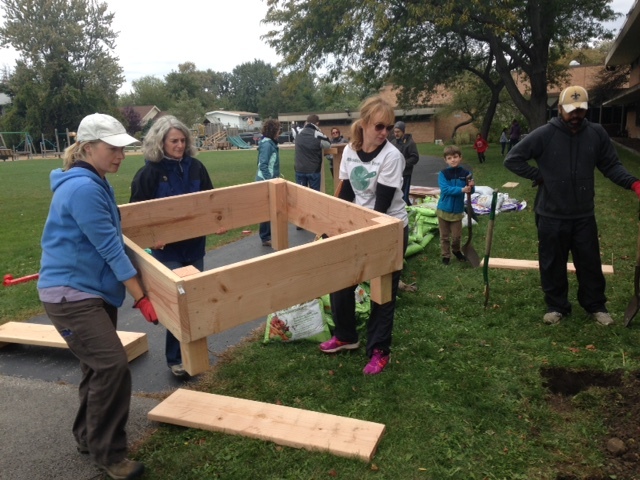 Expanding local food growing gardens and mentoring gardeners. We're launching a consistent monthly workday the first Tuesday evening of each month from 5 pm to 7 pm starting in April 2019. 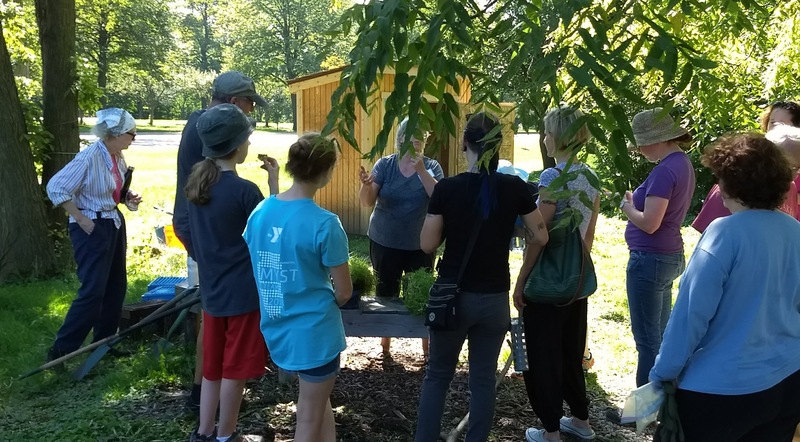 These evenings in the Food Forest will provide both a chance to come together with our gardening friends and tend to the Food Forest and a setting for Food Forest Committee Meetings.